Since 2012, third-generation chiropractor Dr. Josh Morter has been passionate about helping patients recover from auto accident injuries, including whiplash. He’s also a TMJ specialist and offers the Webster Technique for pregnant moms. 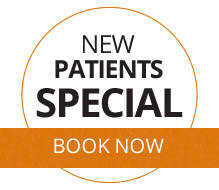 Call now for an appointment! 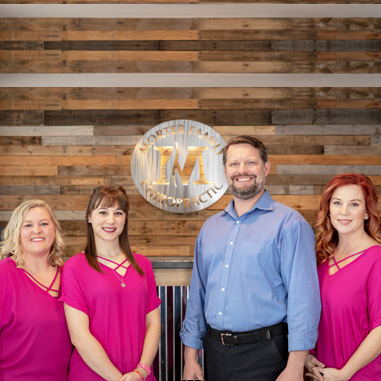 Murfreesboro Chiropractor Dr. Josh Morter offers the best in pain relief and wellness care, with particular consideration given to women suffering from headaches, migraines, neck pain and shoulder issues. His mission at Morter Family Chiropractic is to help every member of the family, regardless of age, condition or present level of vitality. Ronda had been training for a 5K run when she was diagnosed with cancer. Over the course of the next year, she had to endure losing half of one of her lungs. She was left with shortness of breath, fatigue and chronic pain. She sought help at our chiropractic care center. 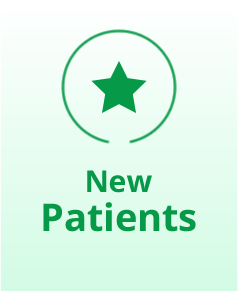 We helped to boost the functioning of her nervous system and increased her ability to heal through gentle spinal adjustment. Her pain receded, and her energy returned. Wanda fulfilled her dream of participating in a 5K shortly after that. We feature a team that’s second to none. Kelsey is our therapy specialist and is bilingual, speaking fluent Spanish. Shantel is the front desk manager and has a Bachelor of Science in Nutrition. You’ll find our staff to be kind, dedicated, empathetic and compassionate. 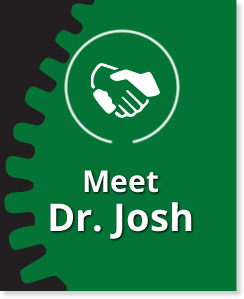 Dr. Josh has completed extensive postgraduate studies in the dynamics of whiplash, TMJ disorders, Webster Technique for moms-to-be and the art of extremity adjusting. He’s a well-respected auto accident injury specialist. Our office is well-known for its legendary customer service. We emphasize respect, authenticity and transparency when interacting with our practice members. We’re solutions-oriented and will always go the extra mile to help you reach your goals. The skillful care at our location is supportive and heart-centered. We welcome all members of the community and feature family discount packages. 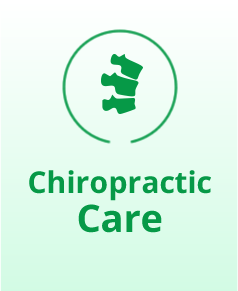 Contact us today for a convenient appointment with our Chiropractor Murfreesboro. 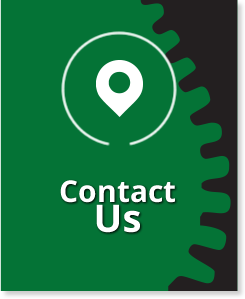 We have the tools and expertise to help! Great chiropractor with great staff! Professional, courteous, convenient and genuine! You won’t find a better chiropractor than Dr. Josh! Excellent Chiro… Love the upper cervical adjustment!! Dr Josh always takes good care of me! Love the staff and Dr Josh, it’s a wonderful group of people. He is amazing! I always feel better than when I arrive! The staff was friendly and Dr.Josh was knowledgeable and helped lessen my pain. I appreciate Dr. Josh taking time explain what he was doing and answer any/all questions I have. The environment of the entire office is uplifting. I’m feeling SO much better! Dr Josh showed me where my problem was and we have a plan to correct it. I was able to fish all weekend without being sore. Call (615) 900-3770 or send us an email!